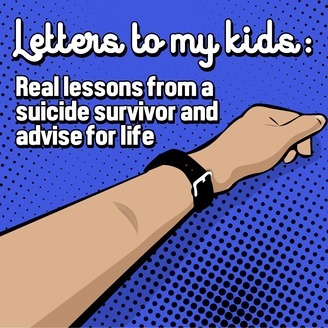 Real lessons from a suicide survivor and advice for life. 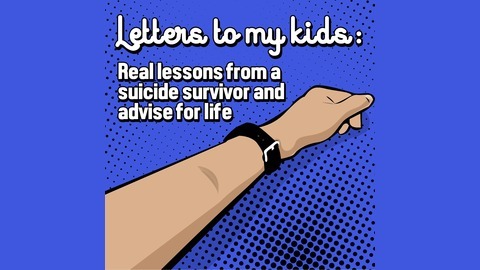 From a 2-time suicide survivor and advocate for realistic optimism. - I asked my boss for a raise but he said I didn't deserve it so I sent him my resignation letter. Now he is asking me to stay with a higher salary. Should I accept his offer? The experts will tell you - never - never - EVER accept a counter-offer. Your resignation has already placed you in the outer circle and you will remain there forever. Just leave. - In this, we are appealing to their priorities without threats, resignations, or ultimatums. We are recognizing their priorities while sharing a reality - other companies think I’m worth more. We’re also showing we are committed to the company’s goals - we’re not interested in leaving and we are happy here. We’re also showing a spirit of cooperation in not requiring a “match” - just a bump.